60 Minutes Sports, Season 2013, Episode 10: Go inside the craze of fantasy football. Plus, the true story - and the controversy - behind 7 on 7 football. 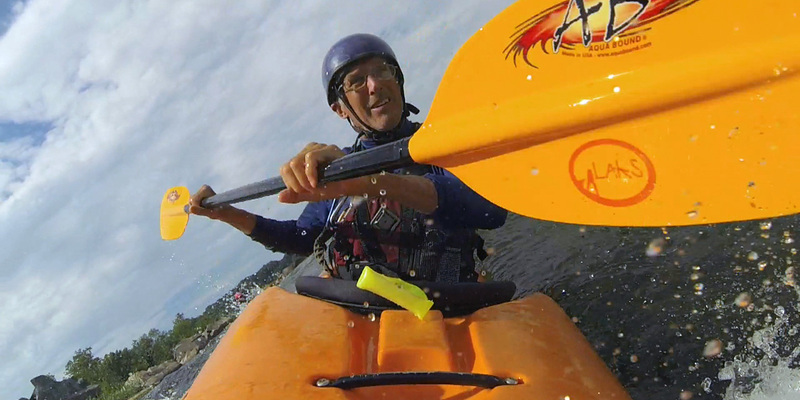 Then, an up close look at one of the country's most dangerous kayak races.